It can be overwhelming when that first winter utility bill arrives. Luckily, there are a few things that can be done to lower those expenses. Programming it for a lower temperature at night will save hundreds of dollars on heating bills. 2. Look for air loss. Gaps around the windows and doors where cold and warm air are circulating will make the furnace run more often. Caulk or weatherstripping are great ways to seal those leaks. Adding insulation to the attic and basement will significantly reduce the amount of warm air that is escaping the home. Letting the sunshine in windows during the day will help to keep a room warmer. The windows can also be glazed or coated with a reflective material that will catch more of the sunlight to help heat the home. Turning it down a few degrees in the winter will make it run less. 7. Run the ceiling fans counter-clockwise. It will pull the cooler air up and push the warmer air down the walls. Oven: Leave the door open after its used taking advantage of the hot air. Computer: Strategically aim the warm air being emitted out of the computer or laptop. Dryer: Leave it open after its used. It will raise the body temperature so the thermostat could be adjusted lower. 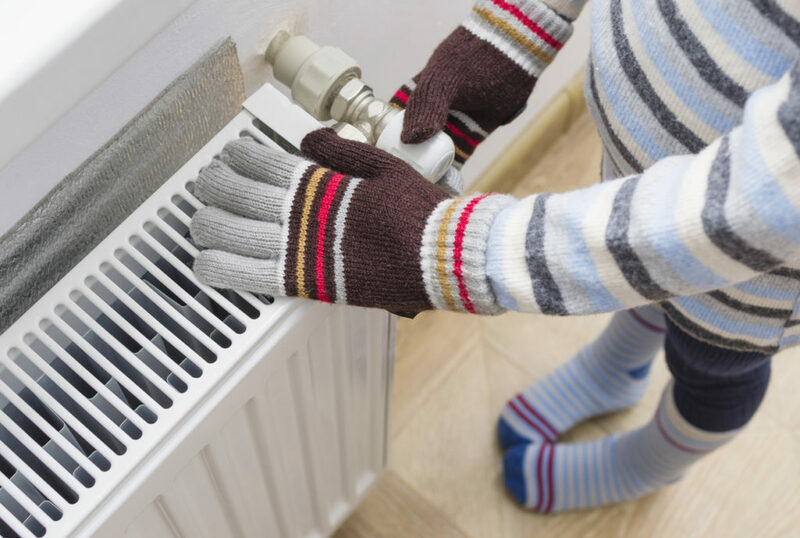 Give Dean’s Professional Plumbing, Heating & Air a call today for all of your winter heating needs. Let our team of professionals show you how we have earned our reputation for providing honest, reliable service.